The Crafty Kids custom designs craft projects for any party theme! PARTY ENTERTAINMENT: Our dedicated, friendly, well-trained, and attentive staff will keep your party guests entertained! 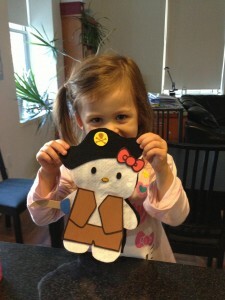 Custom-designs the craft project for your event theme. Provides a craft as your party entertainment. Includes two staff members for the first 12 guests. Accommodates up to 30 guests. An additional staff member is required for every 5 additional guests. For each additional staff member please add $40. Hosts a two-hour party at our art studio in Lower Manhattan. Provides a craft as your main party entertainment. 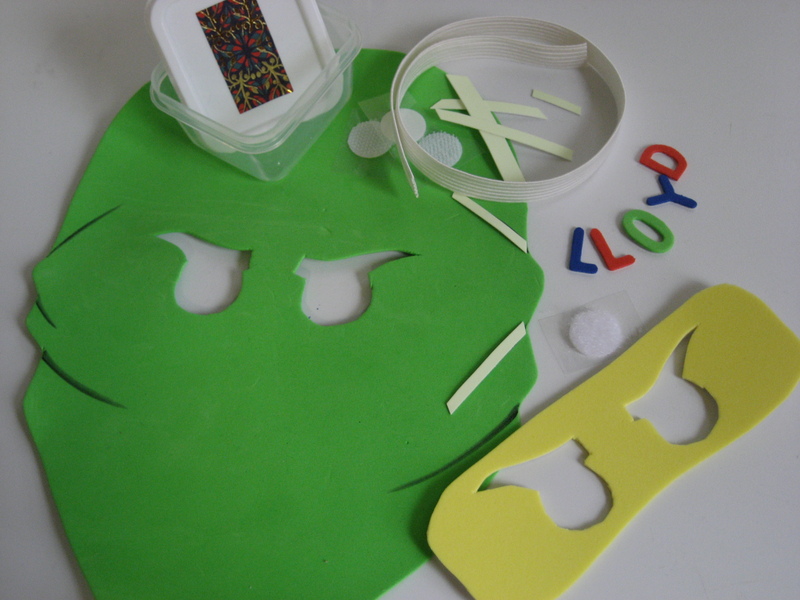 Includes all materials needed for your craft. Custom-designs the craft project for your event theme and party colors. Includes all materials needed for your craft project. Provides color instructions personalized with your child’s name. 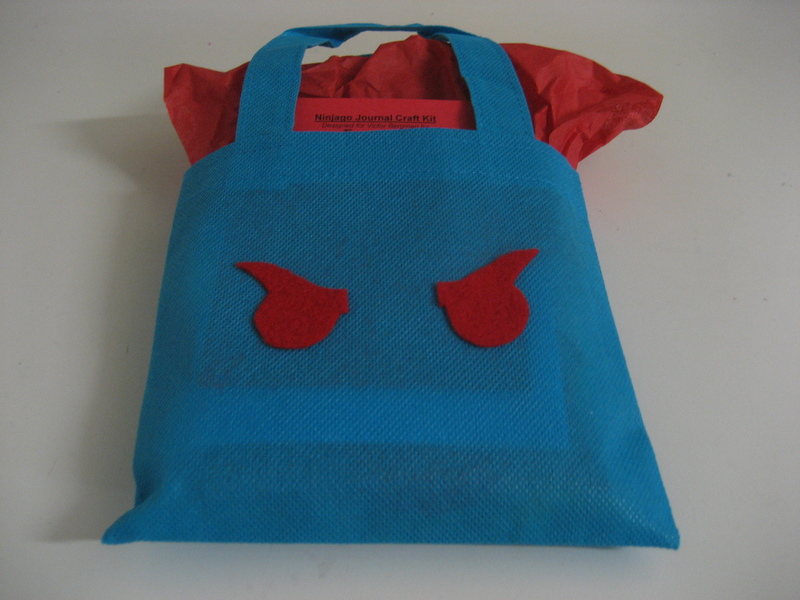 Packages craft project in colorful reusable mini-totebag. Decorates party favor with tissue paper, iron-on, and ribbon in your event theme and party colors.